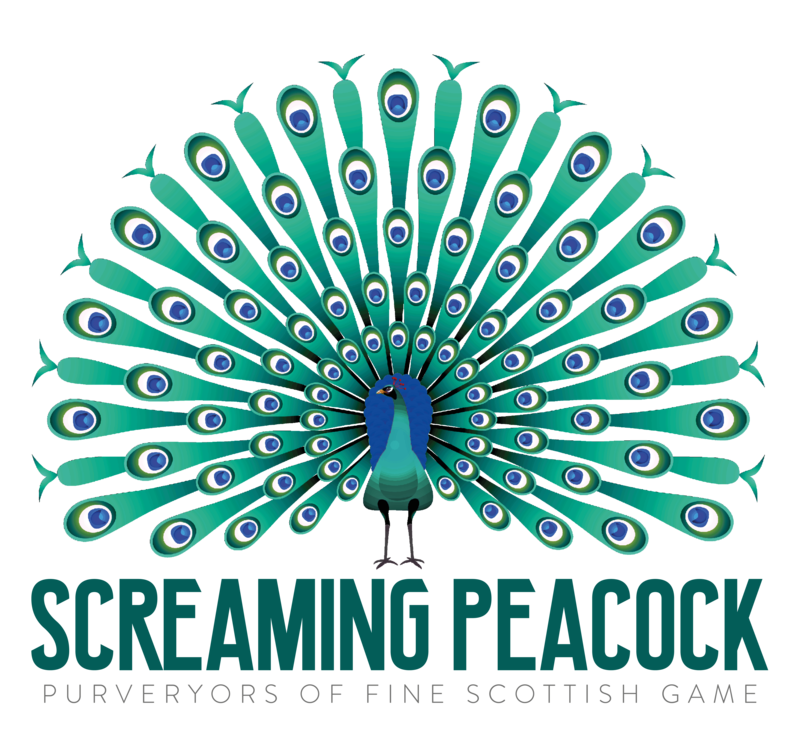 Screaming Peacock hatched in June 2016 as a bright and quirky food truck selling Scotland’s finest handmade Venison burgers. Pheasant burgers soon followed, along with a supremely tasty Peacock Relish, making up our menu of Screamers, Scratchers and veggie Peckers. As word got around about the wonderful turquoise truck and the fabulous food, the Peacock began to spread its wings and has become the go-to streetfood choice at parties and events across Scotland. All our veni burgers are made from 100% wild venison that we source through our own family deer-stalking business, and we also process our own pheasants. This allows us to constantly explore and develop ways to bring exciting and innovative products to our growing base of Peacock fans!